Kishu-Toshogun was build by Tokugawa Yorinobu in 1621, in memory of his father, Tokugawa Ieyasu. 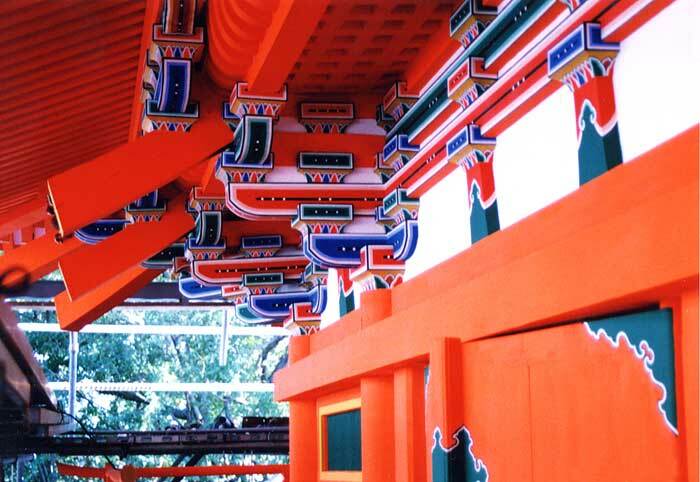 The shrine is registered as an important cultural asset and known as "The Nikko of Kansai". The sculptures in main shrine was made by Hidari Jingoro, a famous sculptor in Edo era and the panel painting was painted by Kano Tanyu. Each ornaments are neatly painted to the building.